The Alumni Relations Office and the Offices of the Deans of Students (Career and Placement) at the Lebanese American Universityorganized their “7th Annual Alumni Business Networking Reception” that included Directors of Human Resources, graduates of the last 10 to 15 years as well as VPs, Deans and Chairs from LAU. The event took place on Thursday May 15, 2013at Indigo - Le Gray Hotel, Beirut. The purpose of the event was to bring together recent graduates and HR Directors of key companies (from Lebanon & the Middle East) to discuss in an informal setup, market and employment issues. This was also an opportunity for LAU officials to get feedback on the performance of our graduates in the market. 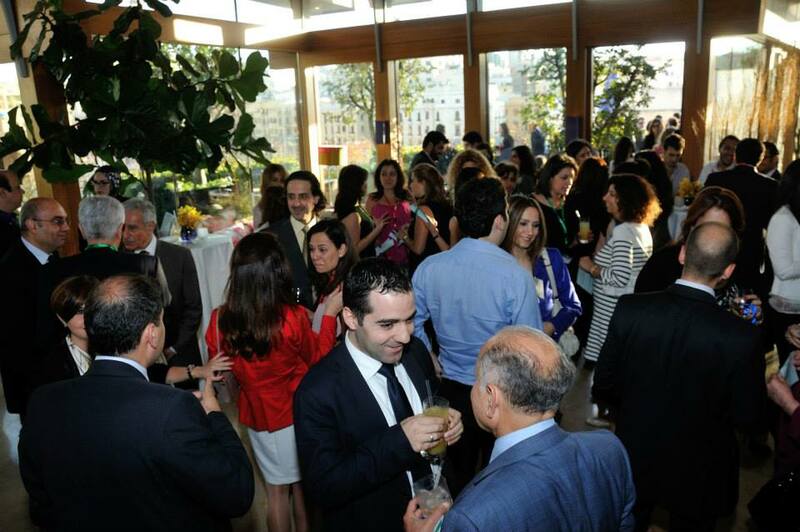 The event drew a crowd of more than 230 persons including companies, alumni and LAU officials.